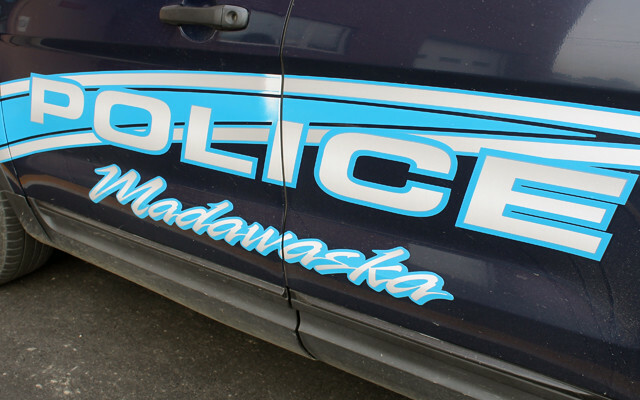 Madawaska police charged Lawrence Wilson with operating under the influence refusal after following a domestic dispute call on Jan. 29. MADAWASKA, Maine — Madawaska police charged Lawrence Wilson with operating under the influence refusal after following a domestic dispute call on Jan. 29. Officer Sam Dechaine responded to a call for a domestic dispute around 12:30 a.m. 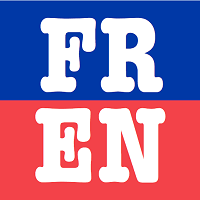 The male involved with the dispute told Dechaine that he was going to remove himself from the situation by staying at his boss’s house, according to police. While outside, Dechaine witnessed 47-year-old Wilson drive up to the residence. After Wilson exited the vehicle, Dechaine determined he was intoxicated by way of a field sobriety test. Wilson was then transported to the Madawaska Police Department to submit to a breath test. After multiple attempts to get Wilson to cooperate, Dechaine determined Wilson failed to provide a sufficient sample and became uncooperative, according to police. Under the Maine State Law of implied consent, drivers must submit to a toxicology test if officers suspect them to be under the influence. Wilson was charged with OUI refusal and refused to sign the paperwork associated with the charge, and was consequently charged with refusal to sign a uniform summons and complaint form, police said. Wilson was released on personal recognisance and is set to appear in court March 6.